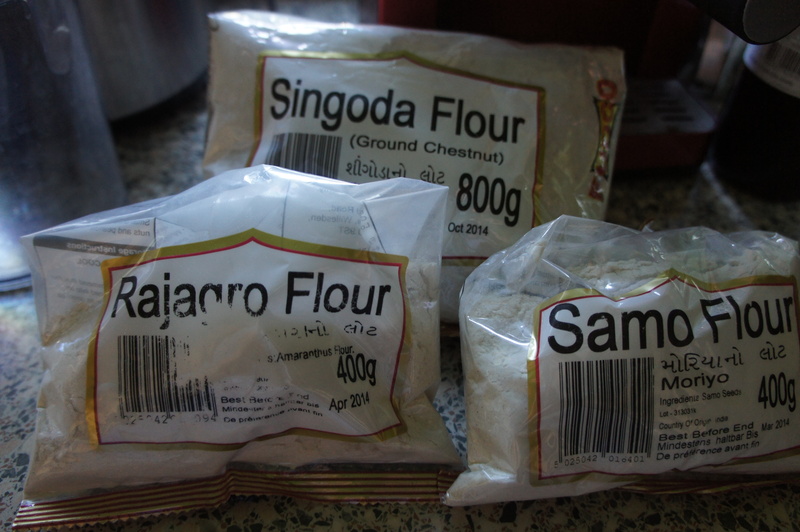 chestnut flour | Life's Conundrum - Eat to Live or Live to Eat? 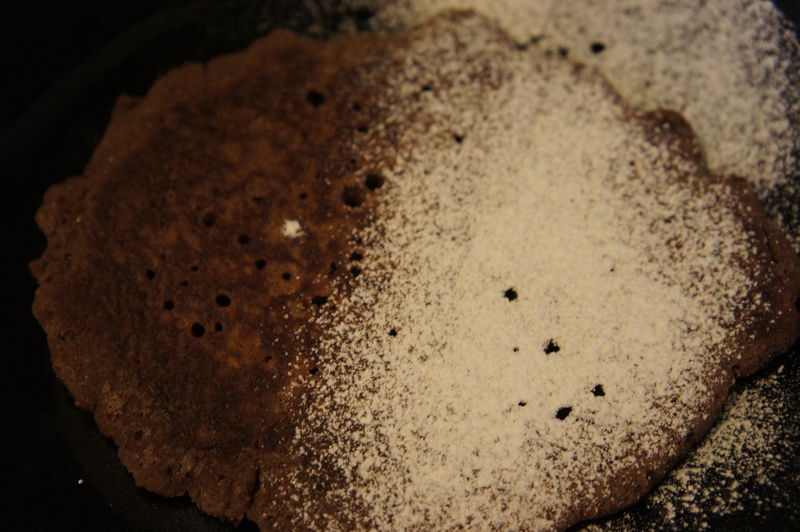 Once you start experimenting with different flavours in pancake batter there’s no turning back. 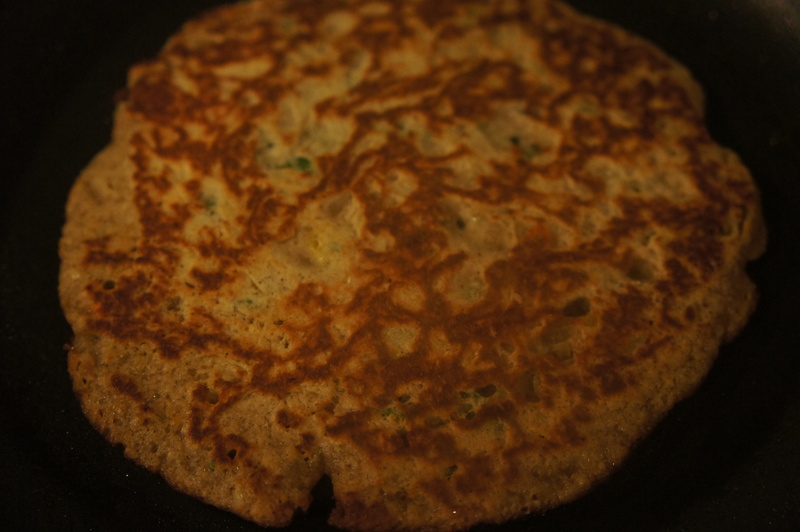 We had some savoury pancakes for a lazy weekend breakfast and tried something different with some Thai 7 spice mix and some fresh herbs. 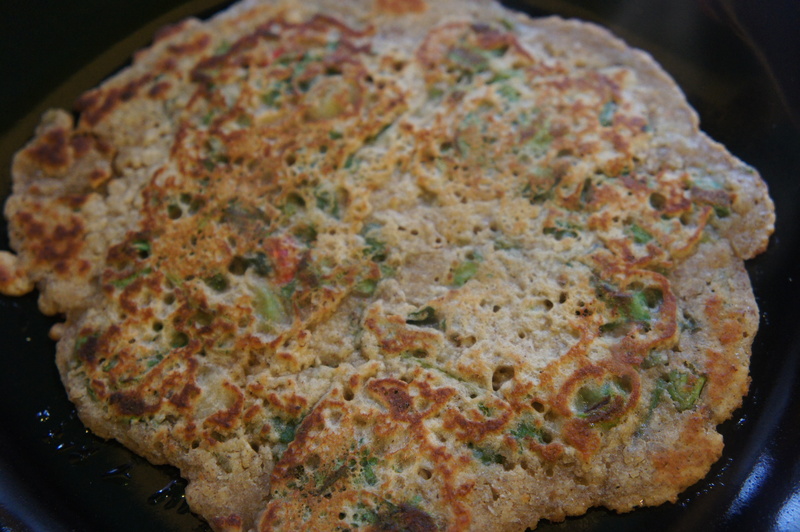 The pancakes tasted great on their own and with some sweet chilli sauce. 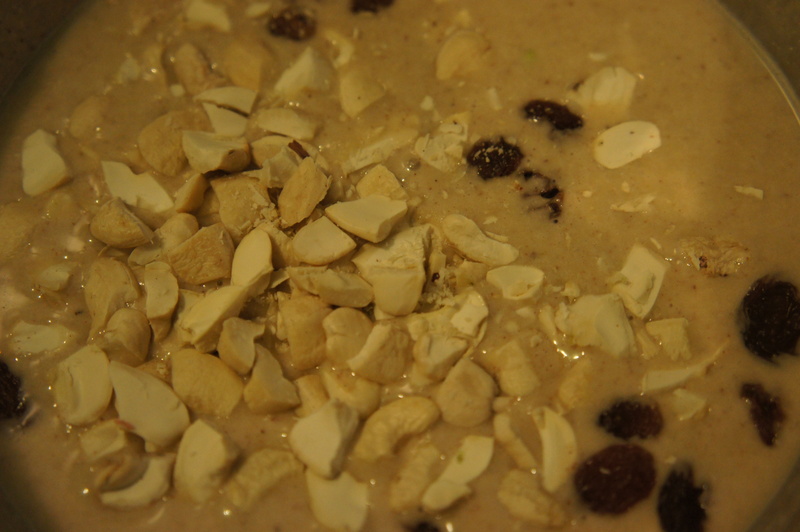 Place the chestnut flour, baking powder, milk and egg in a mixing bowl. Whisk the ingredient till you get a medium consistency batter. 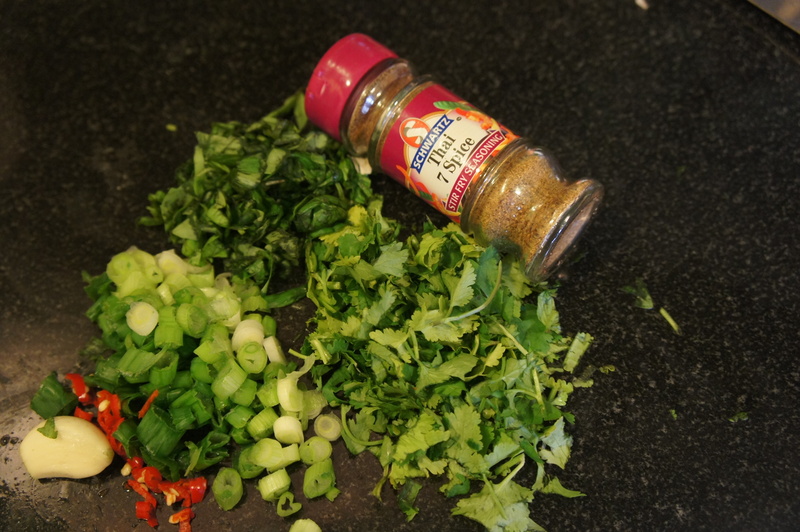 Add the remaining ingredients and give it a good stir. 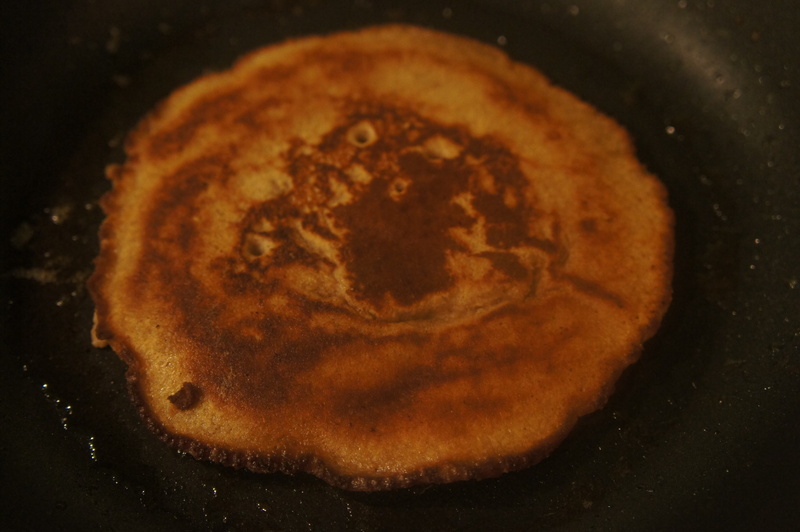 Heat a frying pan and use a knob of butter to ensure pancake doesn’t stick to the pan. 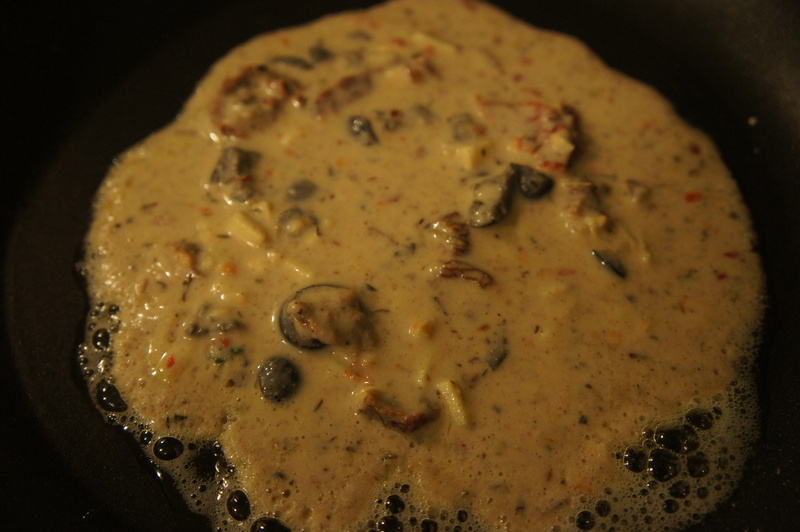 Pour in a ladle of batter and cook on both sides till done. 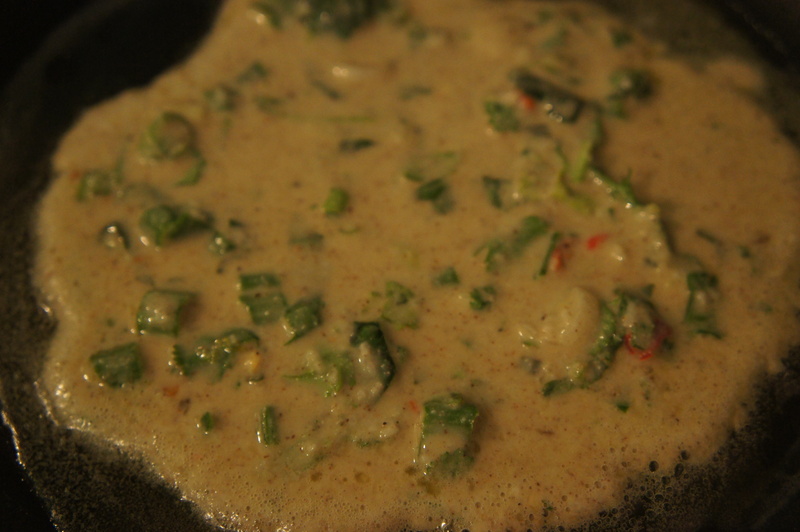 Serve on it own or with sweet chilli sauce. 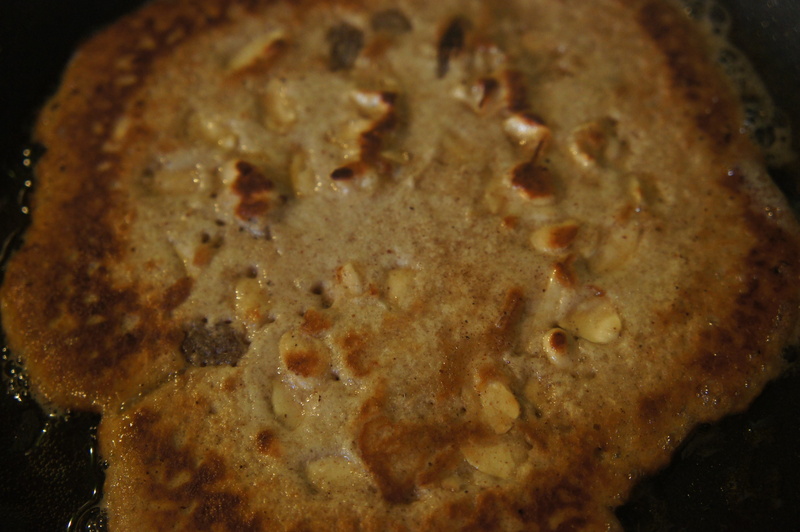 We felt a bit adventurous yesterday and added some cashew nuts and sultanas with a pinch of cardamom to our pancake batter (1 cup chestnut flour, 1 cup milk, 1 tsp baking powder, 1 tbsp honey and 1 egg – all whisked together) and really liked the flavour combination. We think this could probably double up as a dessert option – served with some good quality vanilla ice cream or Indian kesar kulfi. A couple of days back we made some stuffed chilli peppers with a mixture of cheese, olives, sun dried tomatoes, garlic, onion and Italian herbs. 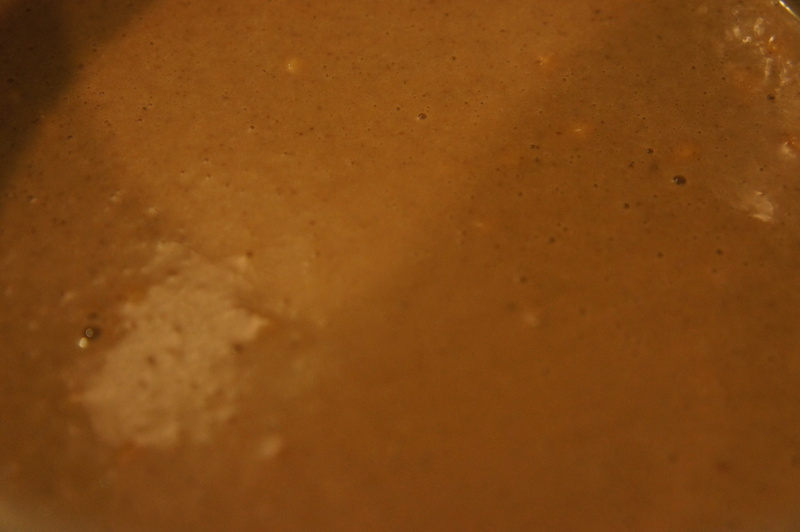 We had some of this mixture left over and decided to make use of it in a chestnut flour pancake batter. We are quite pleased with the outcome and will add this to our repertoire of savoury breakfast options. 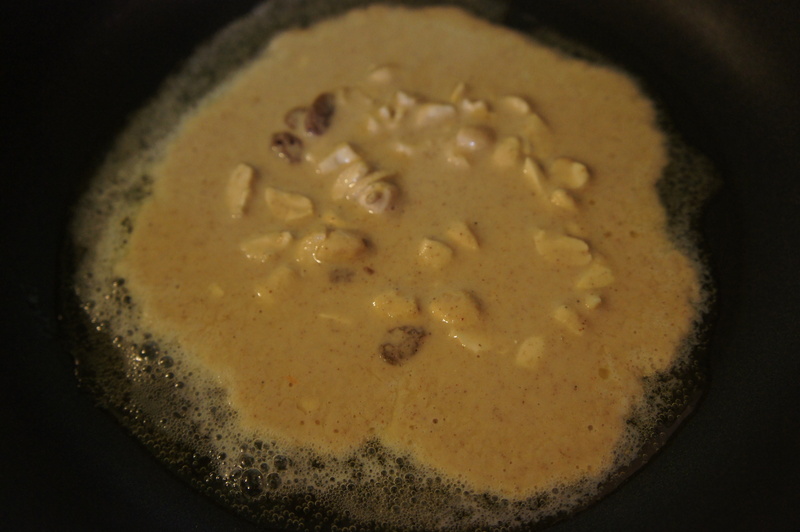 Mix the milk and chestnut flour first and then whisk in the egg till it is full incorporated into the batter. Add the baking soda, salt and stuffing mix and spoon onto a hot pan with a little butter. Cook on both sides and serve hot. 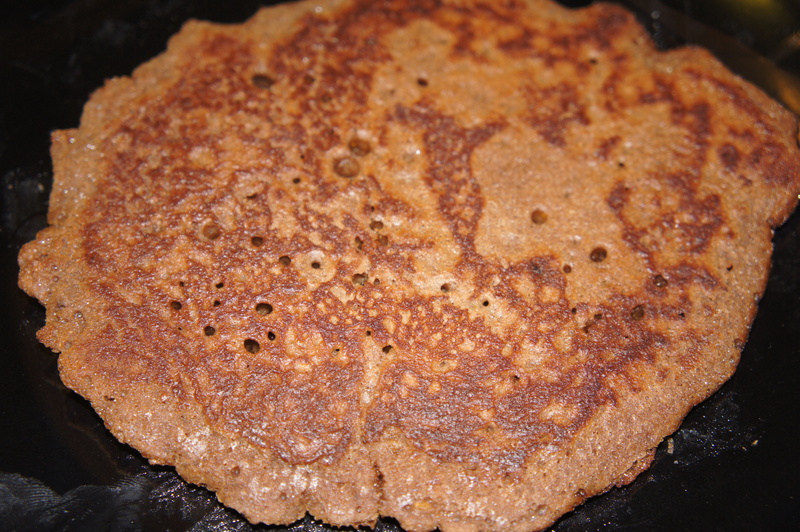 The love affair with chestnut flour continues and we are tinkering with different flavour combinations to our standard pancake mix (one cup chestnut flour, one cup milk, one egg and one teaspoon baking powder). 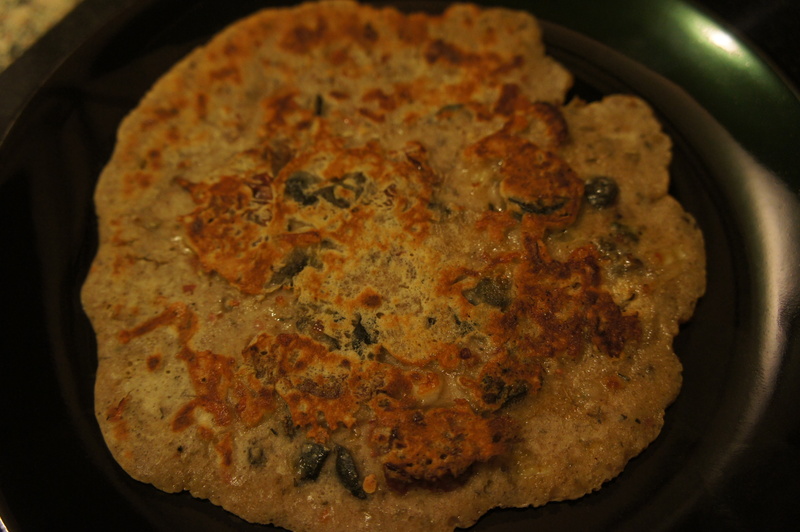 Over the last week we have made two versions, one savoury and one sweet. 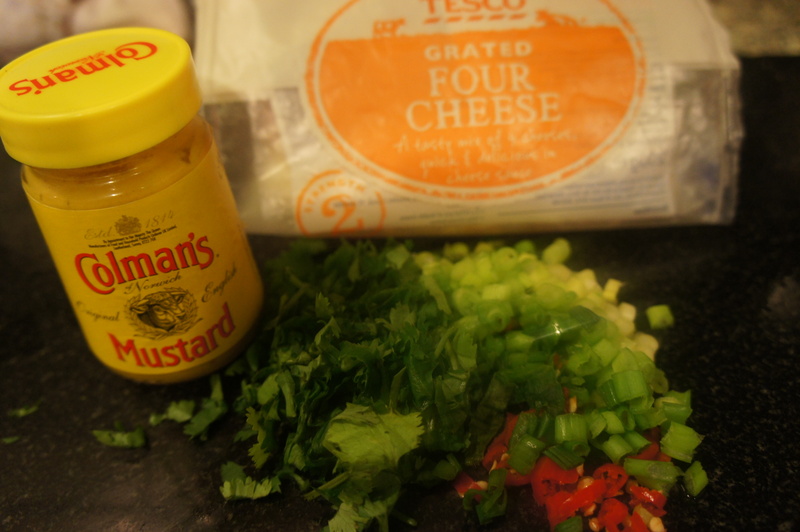 For the savoury option we added a pinch of salt, one teaspoon of English mustard, some chopped spring onion, fresh coriander, 1 Thai red chilli and a handful of a blend of 4 cheeses. The subtle taste of the mustard made it quite delightful. For the sweet version we added one tablespoon of smooth peanut butter, 1 tablespoon of Nutella and 1/2 tsp of vanilla extract. This was equally delightful but then again we don’t think one can go wrong with Nutella in any sweet dish! 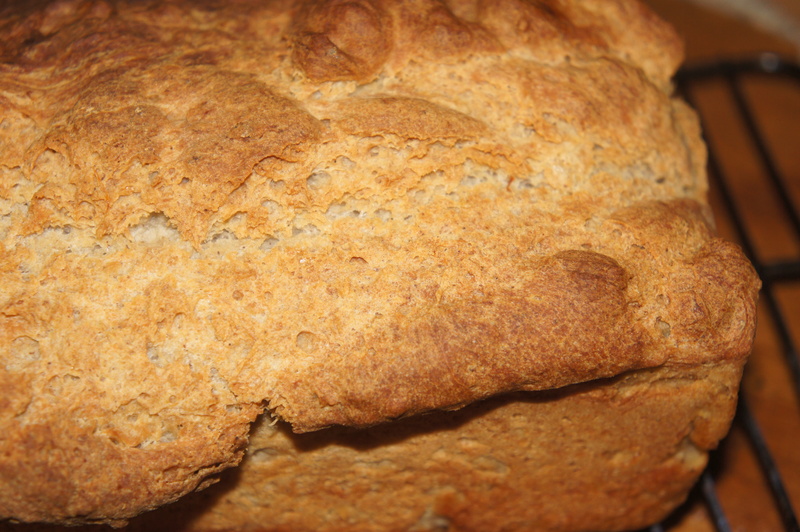 We have been scouring the web for a good bread recipe incorporating chestnut flour. 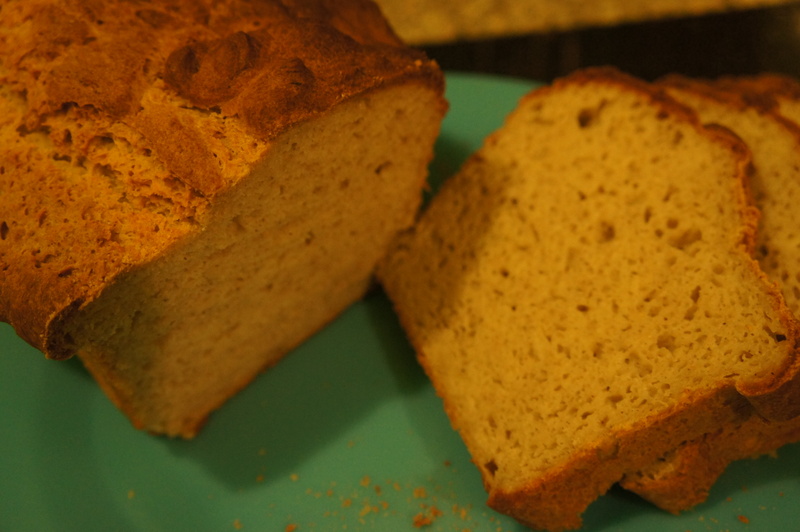 We found one on the glutenfreealchemist.com blog and tried it a few weeks back in our bread maker. 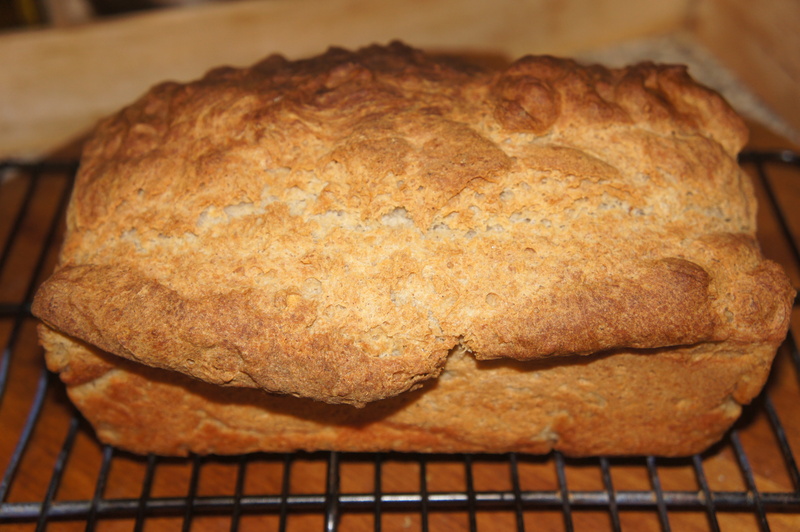 We made a bit of a hash with it and ended up with too much yeast and although the loaf was edible it did have a bit of a taste to it. Determined to make things right we experimented with the loaf again today with a few changes, the first being mixing the ingredients and forming the dough by hand as our bread maker decided to pack up on us. 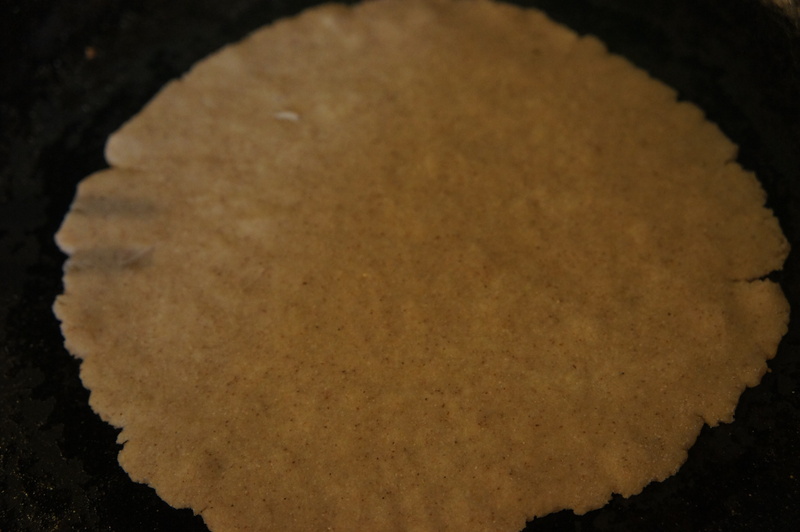 We also increased the proportion of chestnut flour to rice flour and used apple cider vinegar instead of lemon juice. We baked it in our table top oven and are well impressed with the outcome. This bread is now going to be a weekly feature and both of us are looking forward to toast and marmalade for breakfast. 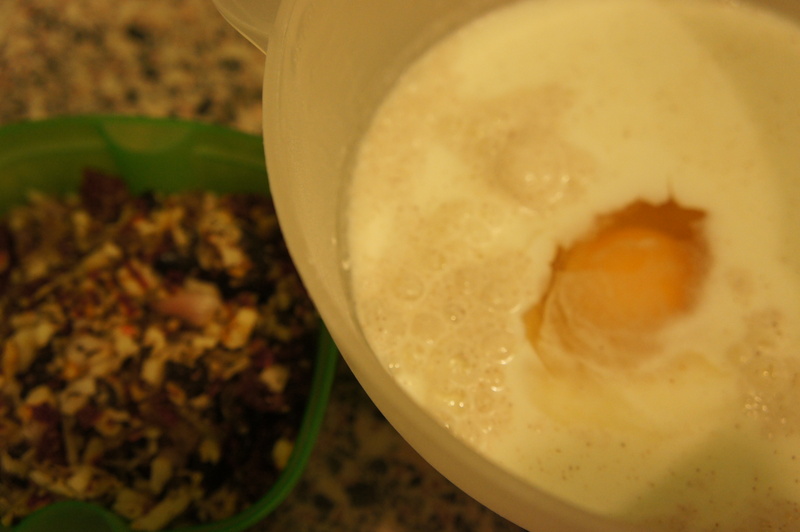 Beat the eggs and white to a light fluffy consistency. 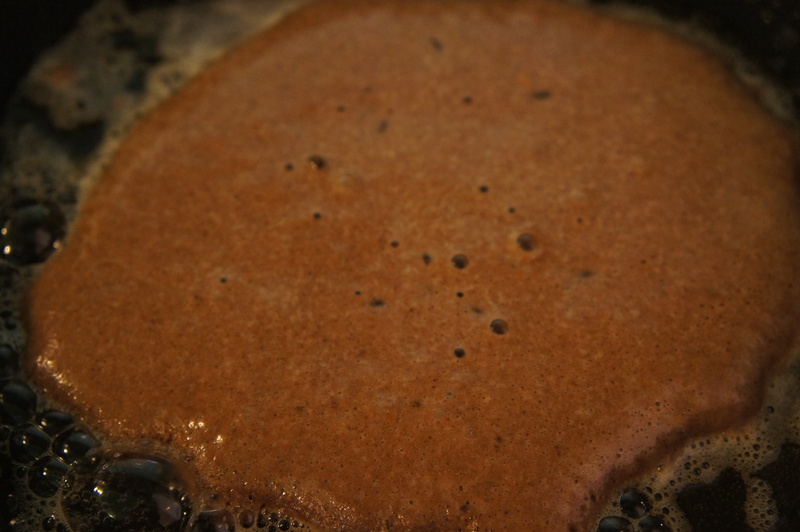 Place the egg and water mixture in a large mixing bowl, add oil, apple cider vinegar, milk powder, sugar, salt and Xanthan gum followed by the flours and yeast. Mix everything together with a laddle or use your hands (it can get a bit messy) until all the ingredients are fully incorporated. 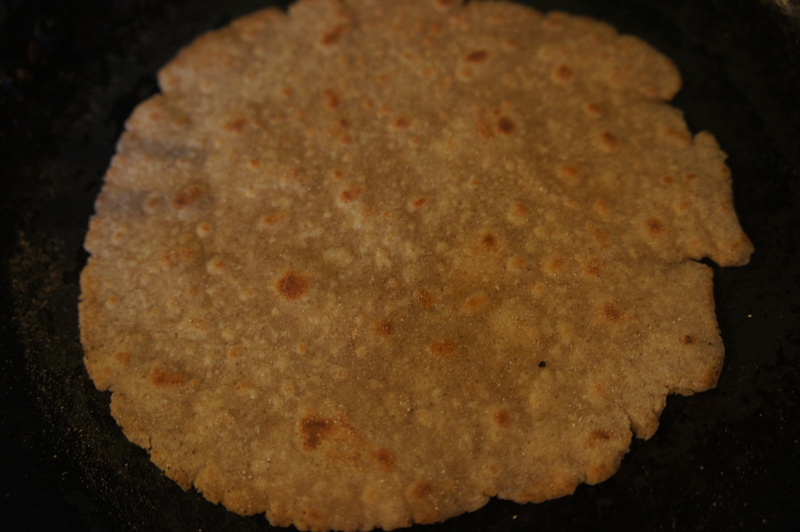 Cover the dish with a wet cloth and allow to prove for an hour in a warm area. The dough should rise before you transfer it into a greased loaf tin and bake in a pre-heated oven at 190 degree Centigrade for 45-50 minutes. Remove and cool on a wire rack before slicing.